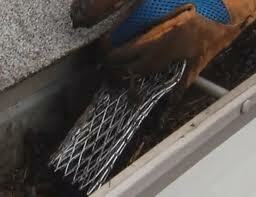 Our gutter cleaning services cost far less than hospital stays, and other DIY expense. 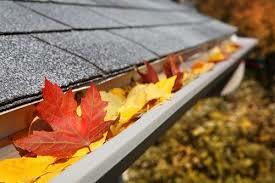 Are your gutters jammed with leaves, bird nests, or other debris? 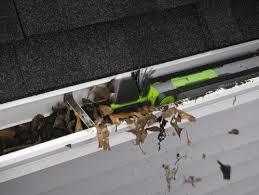 While you may be tempted to clean them yourself, or have another family member or employee do it, we urge you to call Selena's Landscape, Design & Tree Service to do the job safely and expertly instead!re your gutters jammed with leaves, bird nests, or other debris? While you may be tempted to clean them yourself, or have another family member or employee do it, we urge you to call Selena's Landscape, Design & Tree Service to do the job safely and expertly instead! Falling from a height of 20 feet or more brings a 50% chance of fatality. 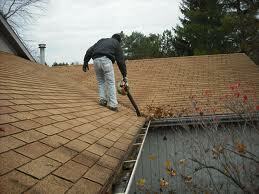 Falls are the second-leading cause of death for 57-79 year-old males. 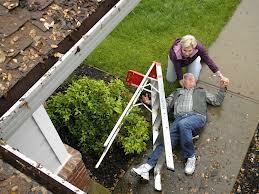 Falls account for more than half of all fatalities for those over 65. So instead of DIY, just SOS Selena's Landscape, Design & Tree Service. 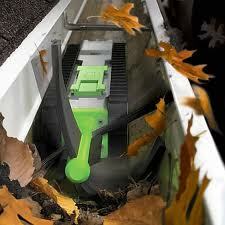 Hand removal off all visible debris from gutters $89. to $129. 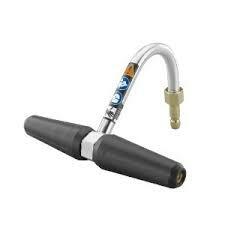 PREMIUM Package $139. to $159. 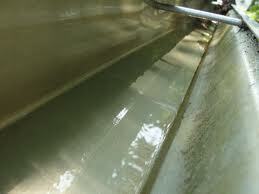 All Standard Package services plus testing of all downspouts and removal of major blockages only. 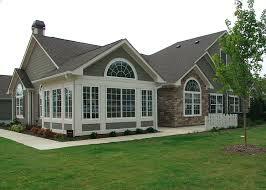 PLATINUM Package $239. to $289. 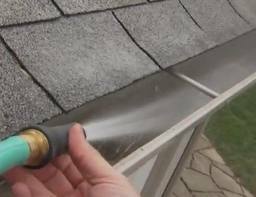 All Premium Packages services plus complete downspout flush using a forced-water method to to guarantee 100% downspout functionality, and 100% blockage removal. 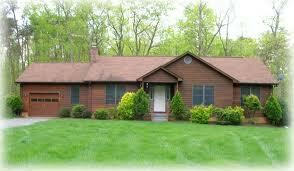 SMALL home under 1,500 ft. to Medium Home 1,501 - 2400 ft.